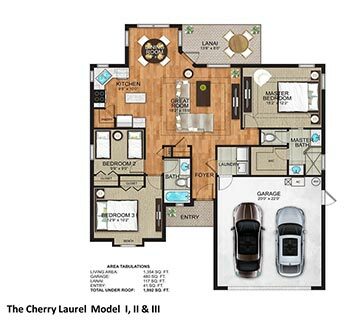 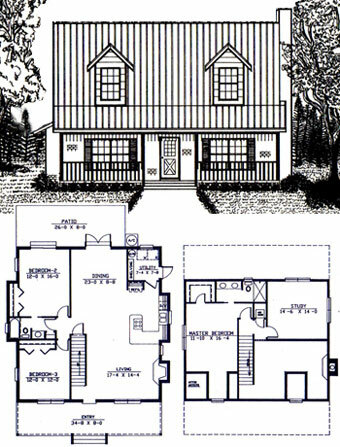 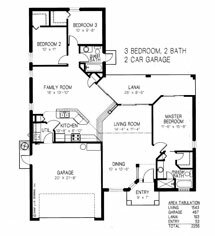 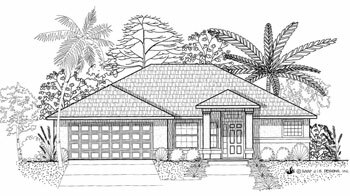 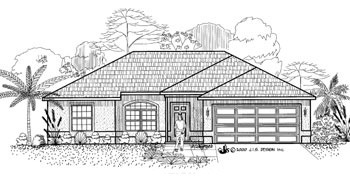 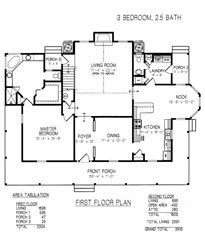 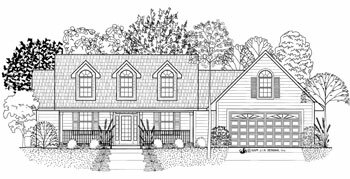 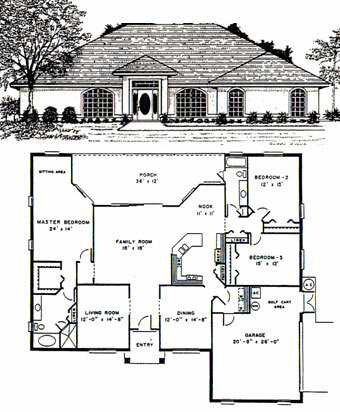 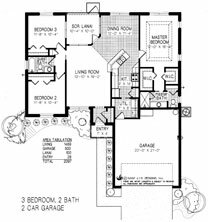 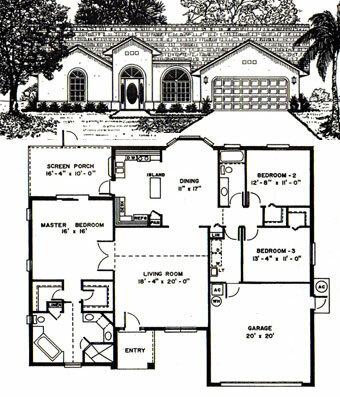 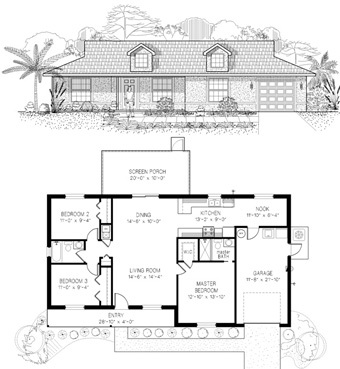 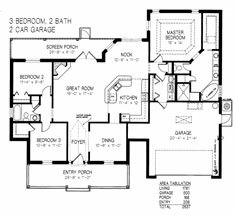 Sumter County Home Builder Floor Plans, Sumter County Home Builder Model Homes. 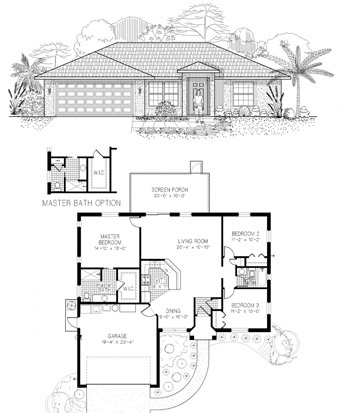 Norman Adams Home Builders is a custom home builder. 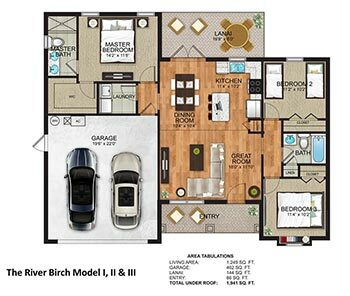 Below are examples of some models we offer, we also have many additional floor plans available at our sales office and model center. 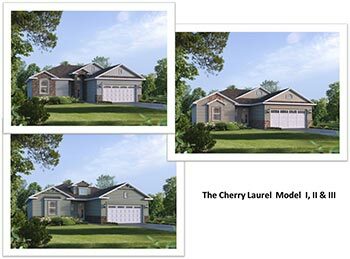 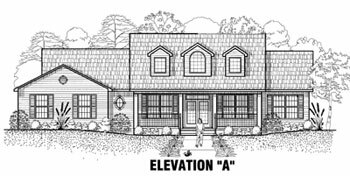 We can build any on these models, make alterations to them for you, or we can design a completely new home and floor plan to suit your needs. 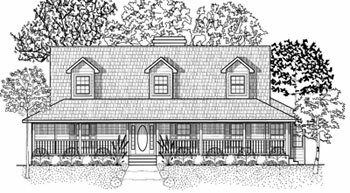 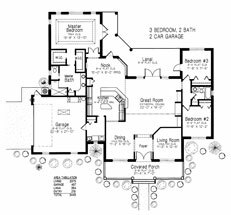 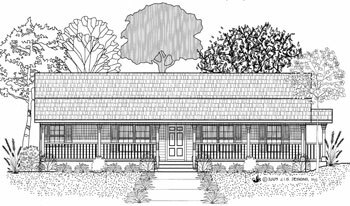 Our professional designers and draftsmen can work with you to develop the layout that is just right or you can provide your own plans, sketches, and ideas for us to work from. 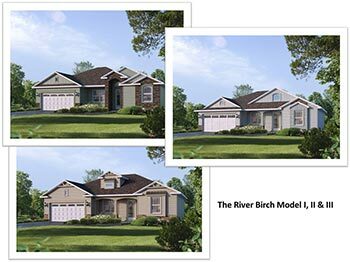 Please feel free to visit our model center for further details and a free consultation.